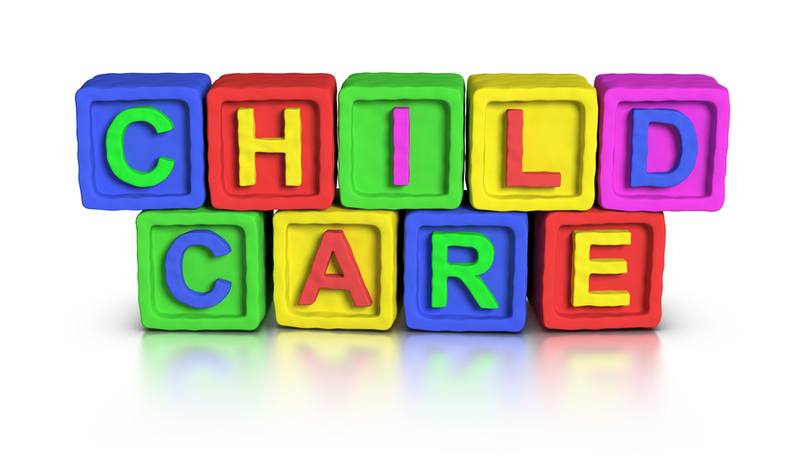 Choosing the right childcare for your child can be a daunting task for parents. Many factors come into play. 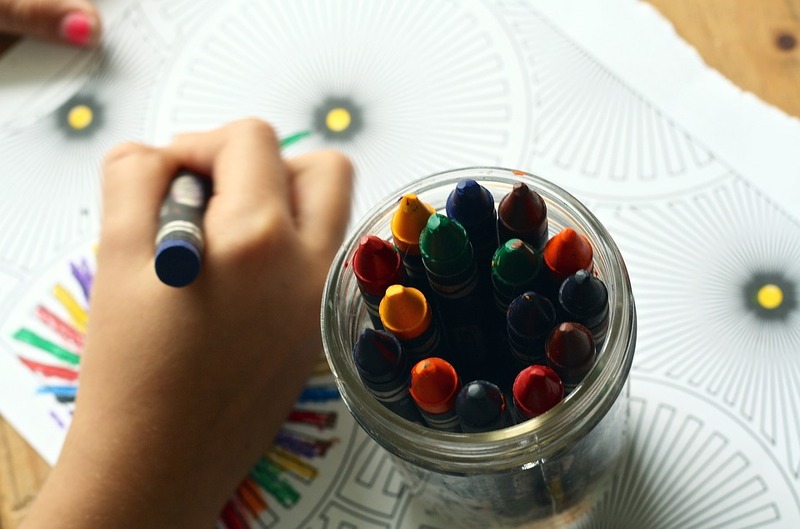 The quality of care and education in the service is paramount, whilst other factors such as cost, location and the ethos of the service are often also key drivers when choosing childcare. 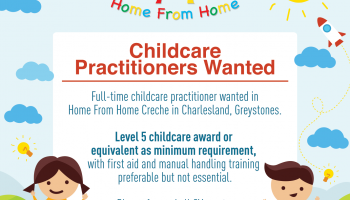 There are many types of childcare available, ranging from au pairs and nannies through to childminders, pre-schools, full-day care, Montessori, Steiner, drop-in and out of school services, as well as services offered through the Irish language (known as Naoinra) Click here for an overview of the various types. Is the atmosphere warm, relaxed and welcoming? Do the children look comfortable and relaxed? Is their good interaction between the children and staff? Is there a key worker system in place? Is there a broad range of activities available and is there evidence of these? Is there evidence of child led chosen activities? Is there a good variety of toys/equipment to suit the ages and abilities of the children and are they clean and in good repair? How does the service cater for children with additional needs? Is there a respectful approach towards the diversity and identity of all children and families? Are parents encouraged to become involved in the service and how? 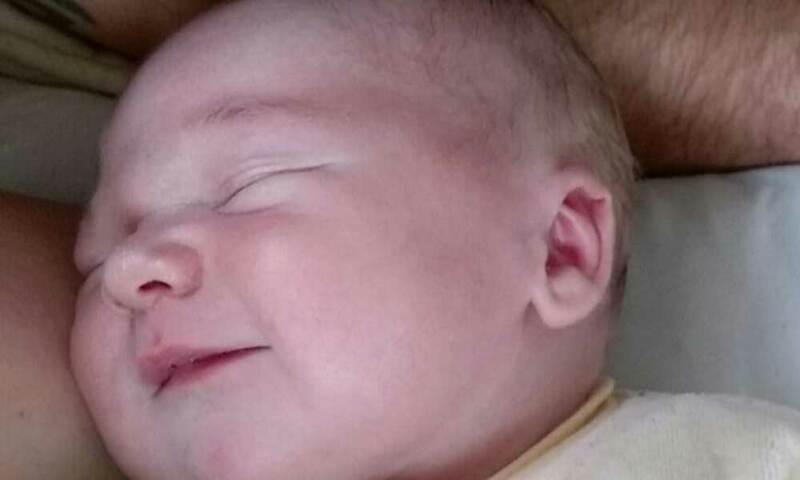 How does the service inform the parent of the child’s progress and general well being? Does the service have appropriate policies and procedures in place? Some of the key ones include – admissions, fee payment, complaints, child protection, positive behaviour management, collection of children, equality and diversity. 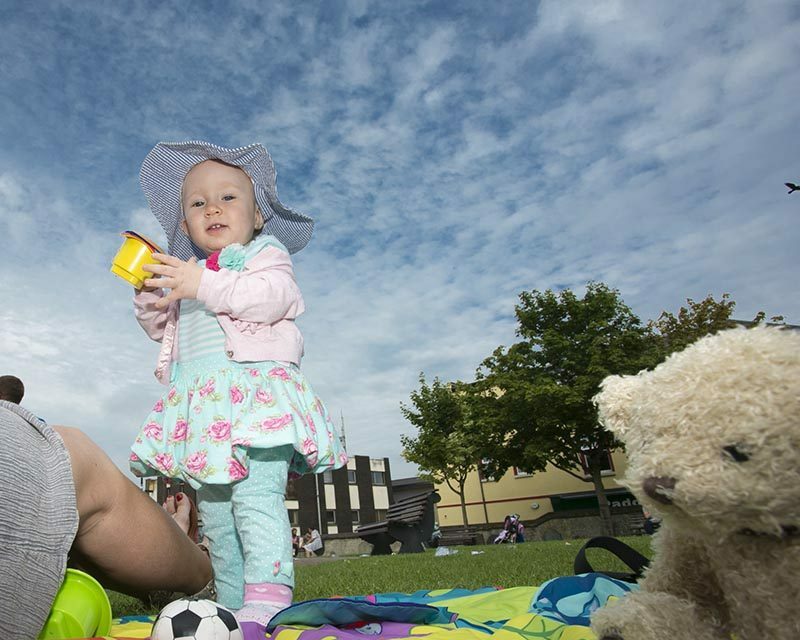 Does the service promote outdoor play and activity? Before choosing a service you should Review the information you have gathered. Talk to other people. Trust your feelings, if the service feels right to you, it should be good for your child. Having decided on the type of service that suits your need. You can also use the Wicklow Childcare website to search for childcare throughout Co. Wicklow, including Parent & Toddler groups for parents. Click here to use this search tool.